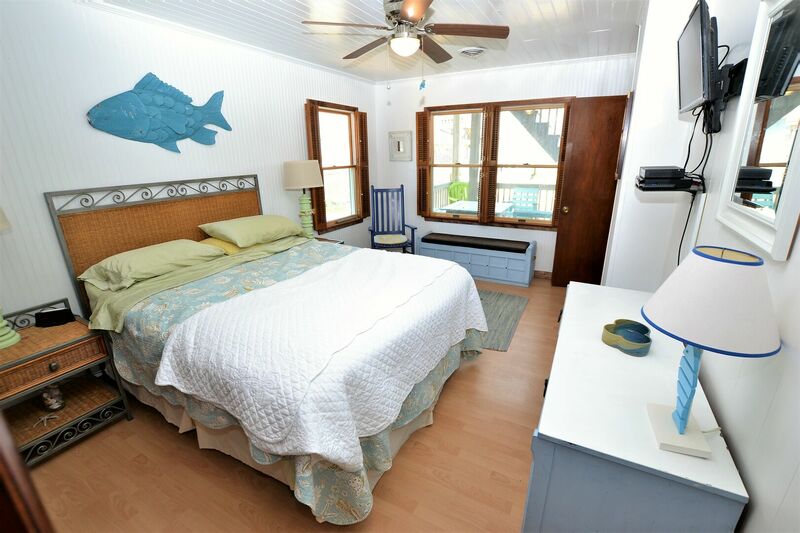 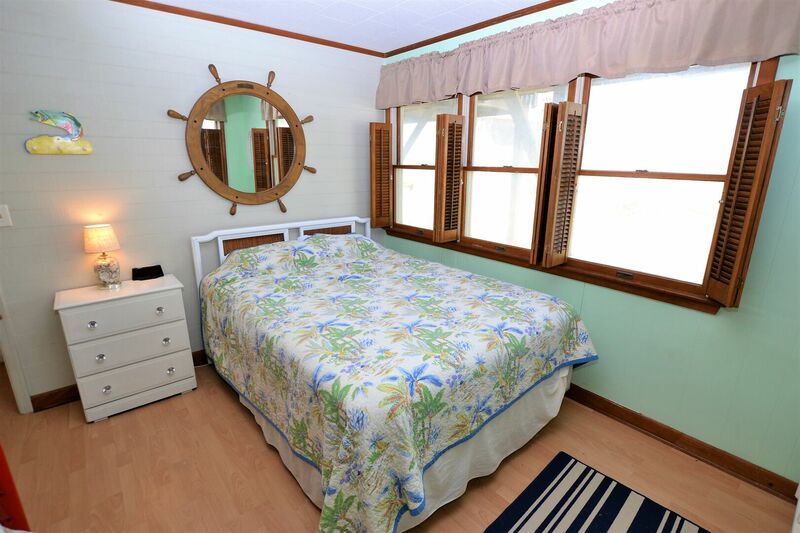 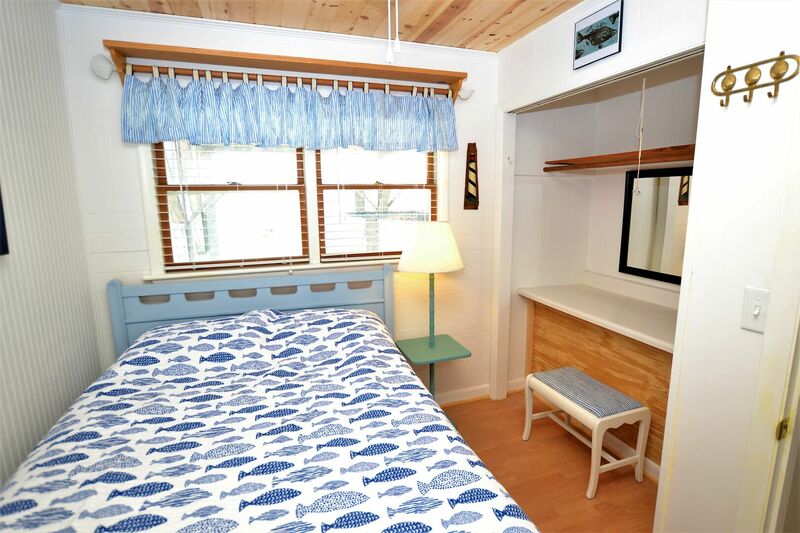 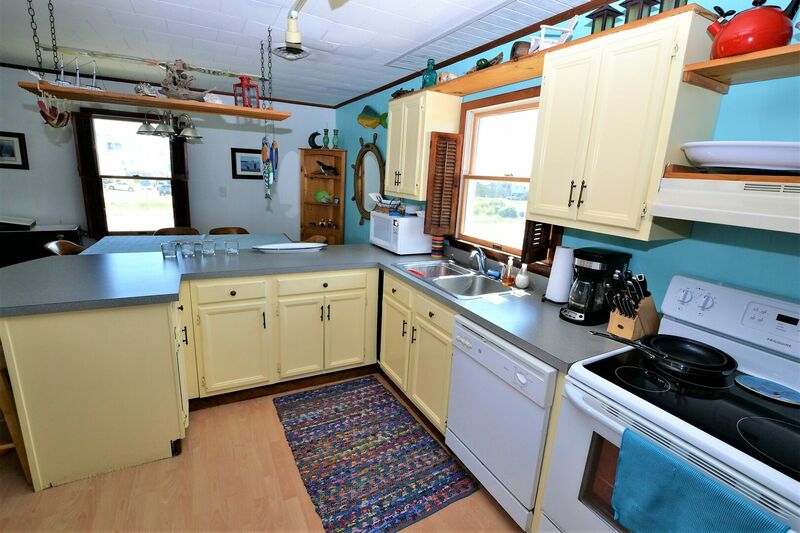 You will feel at home and relaxed in this bright and charming cottage with a true beachy vibe. 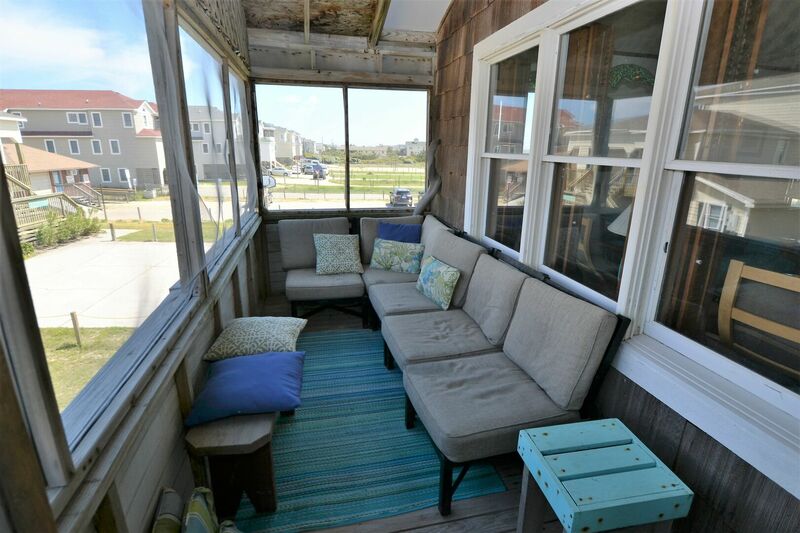 Choose the deck or screened porch, both oceanside, to sip your morning coffee. 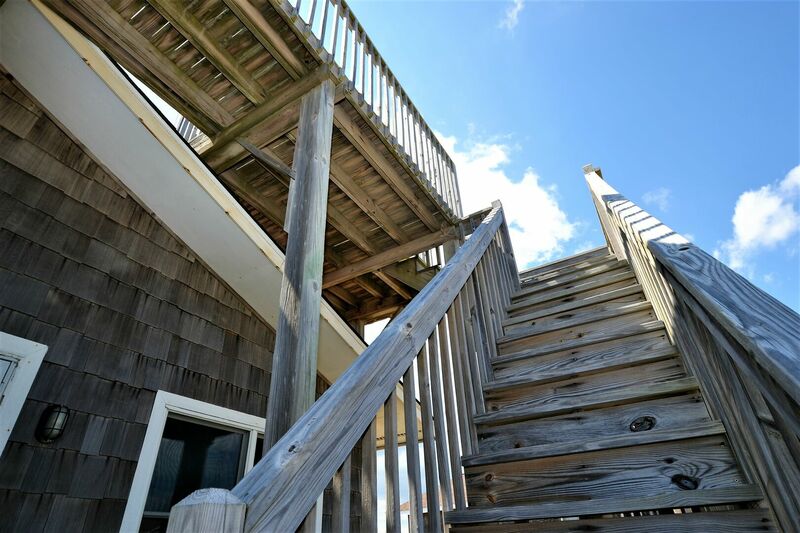 Enjoy expansive ocean views from the crow's nest by day and stargaze at night. 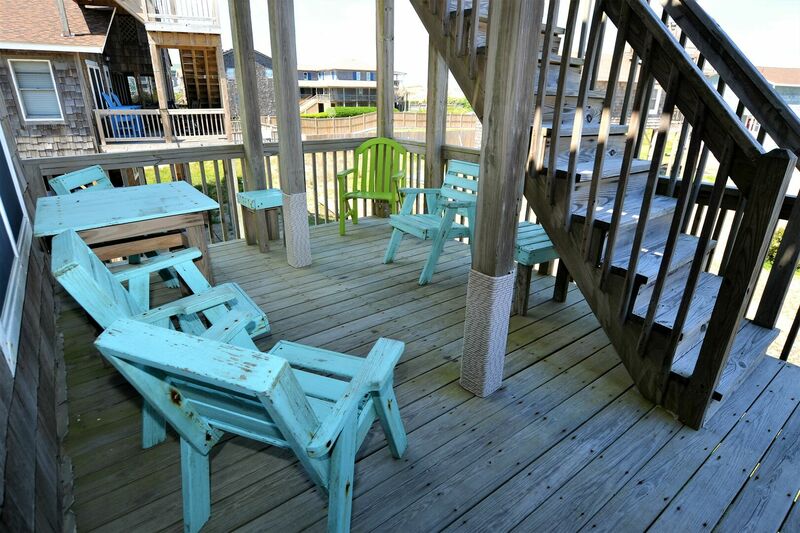 Private beach access is a few steps away (no street to cross) and the Hargrove lifeguard station is just next door. 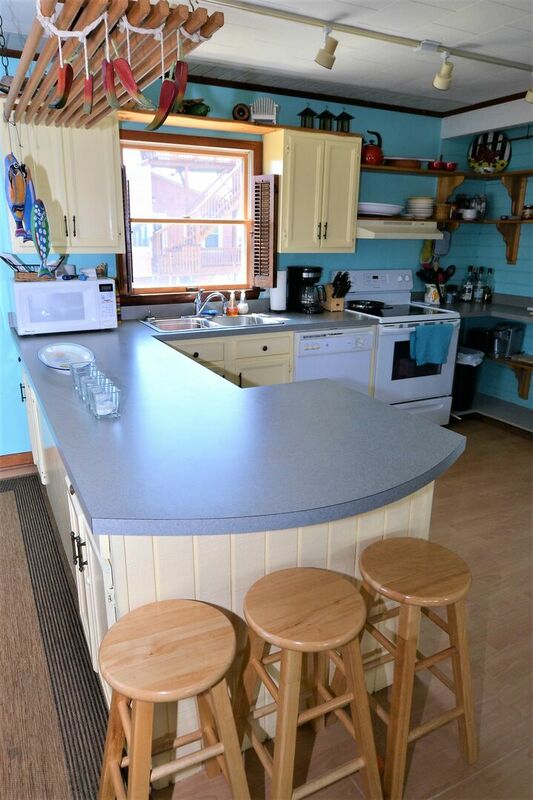 Our kitchen is well equipped with the home cook and grill master in mind. 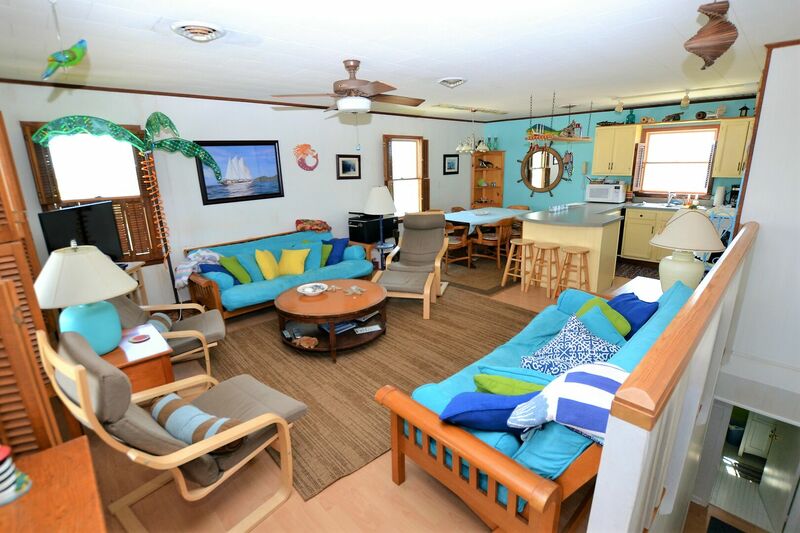 Roku/Netflix HD TV, wireless internet, books, DVDs, games. 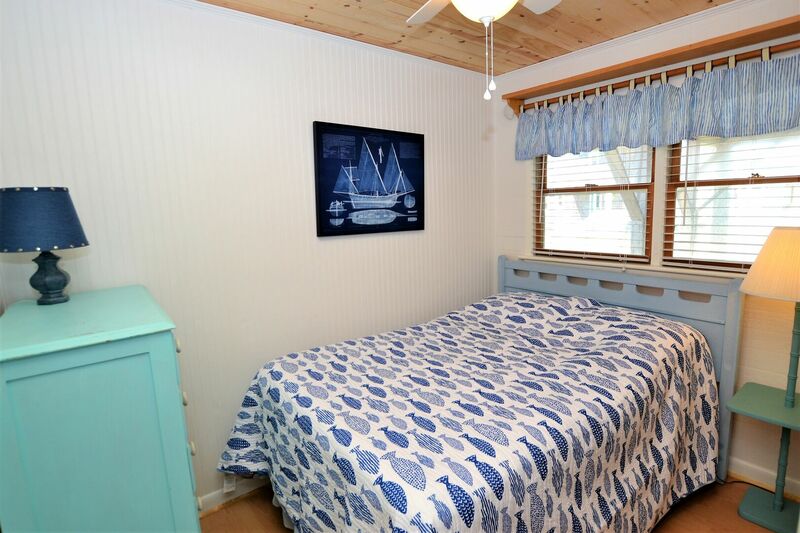 Lots of little extras make this cottage a great getaway. 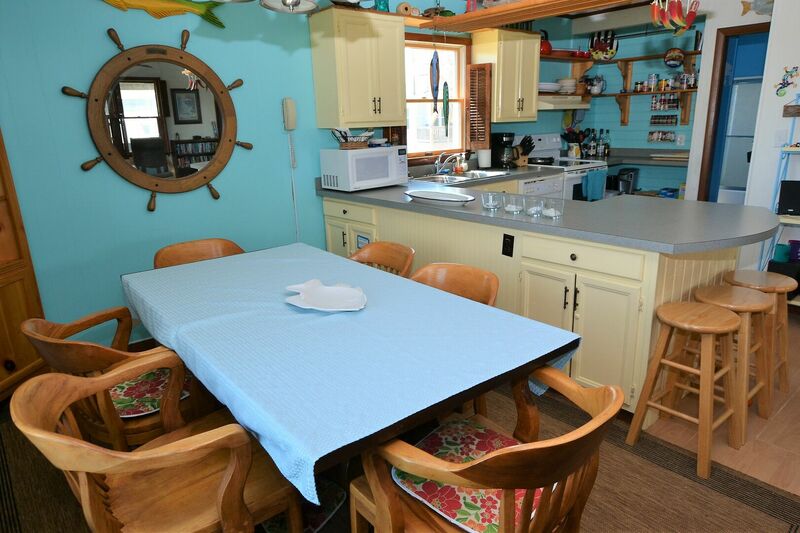 Luna Sea is part of Laughing Gull Cottages just south of Whalebone Junction. 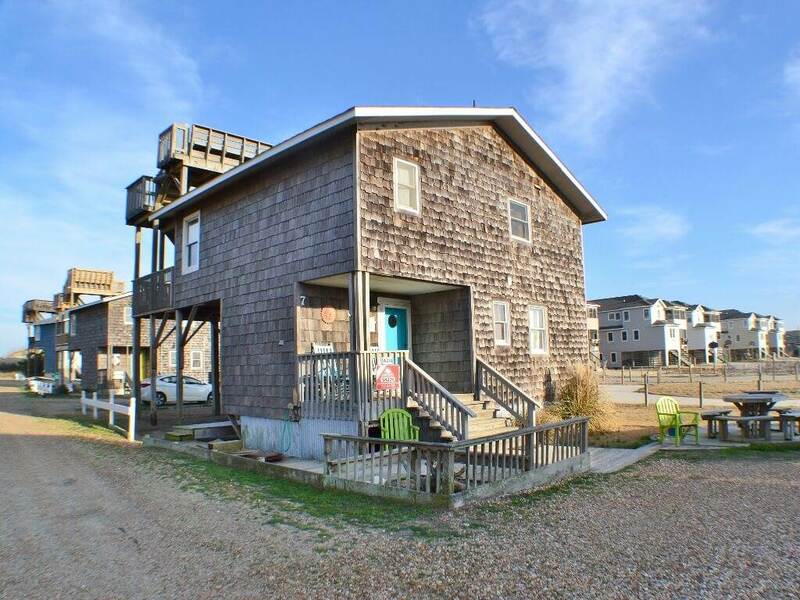 We are conveniently located close to many restaurants, grocery, outlet shopping, the Manteo causeway and Bodie Island Lighthouse, yet without the byway noise and traffic. 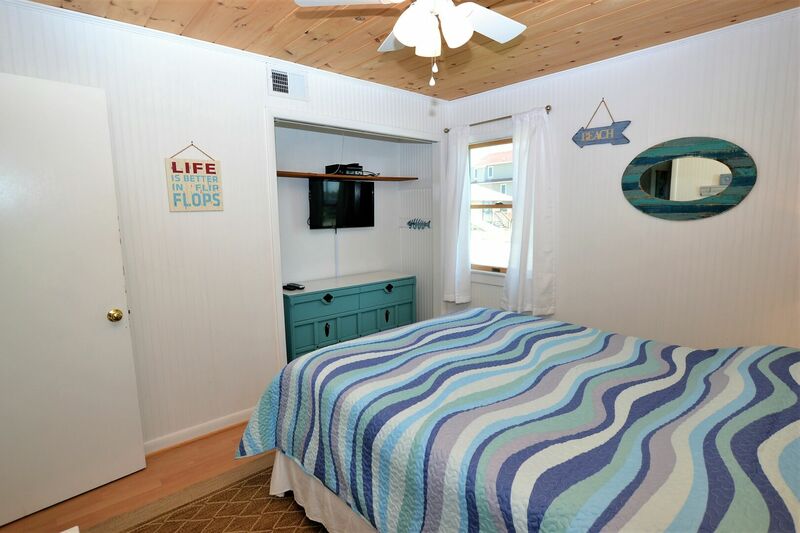 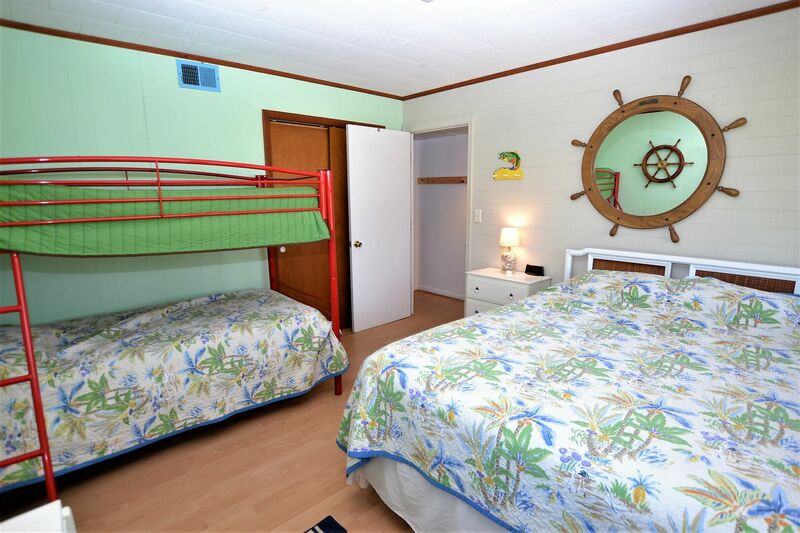 The cottage is located between Jennette's Pier/Sam and Omie's (0.5 mile) and Outer Banks Pier and Fish Heads Bar & Grill (1.1 miles). 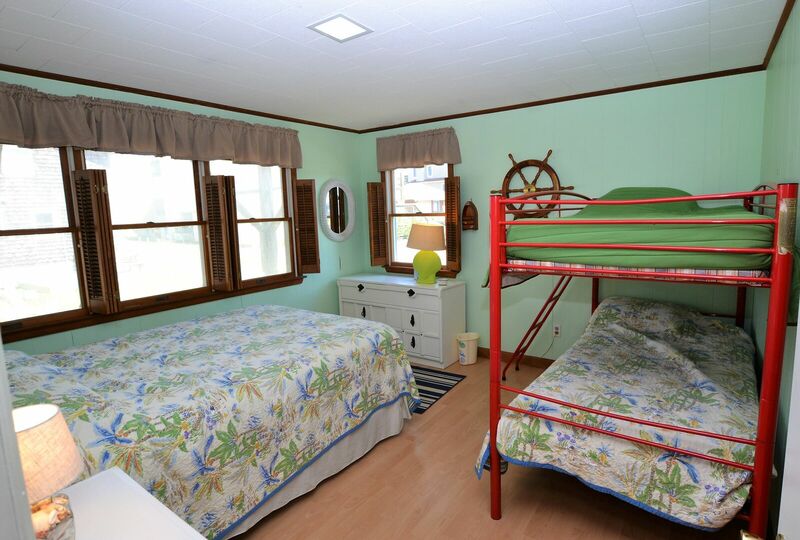 Additional remodeling upgrades for 2019. 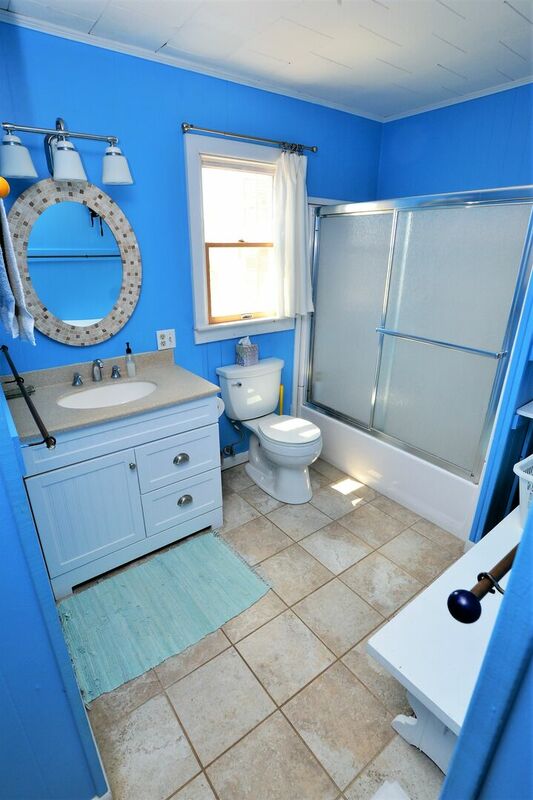 New photos coming soon. 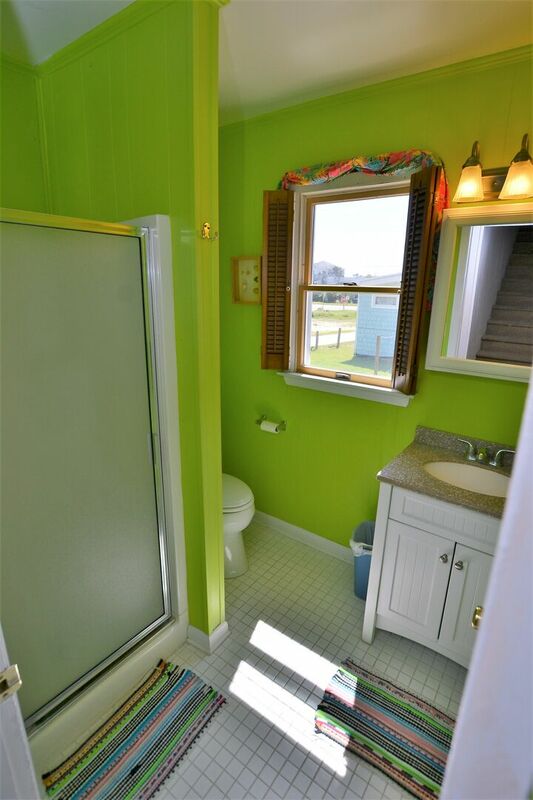 GROUND LEVEL: Parking for 3 vehicles, wonderful enclosed outside shower with separate dressing area. 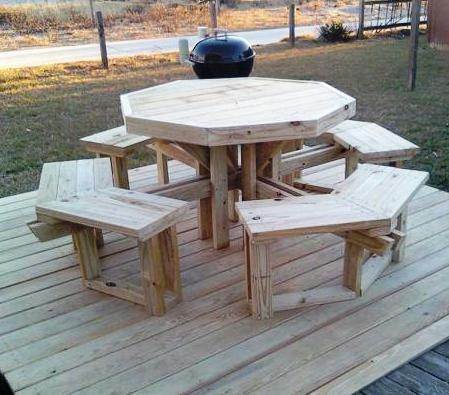 Picnic table on a lower deck next to slate patio with grill. 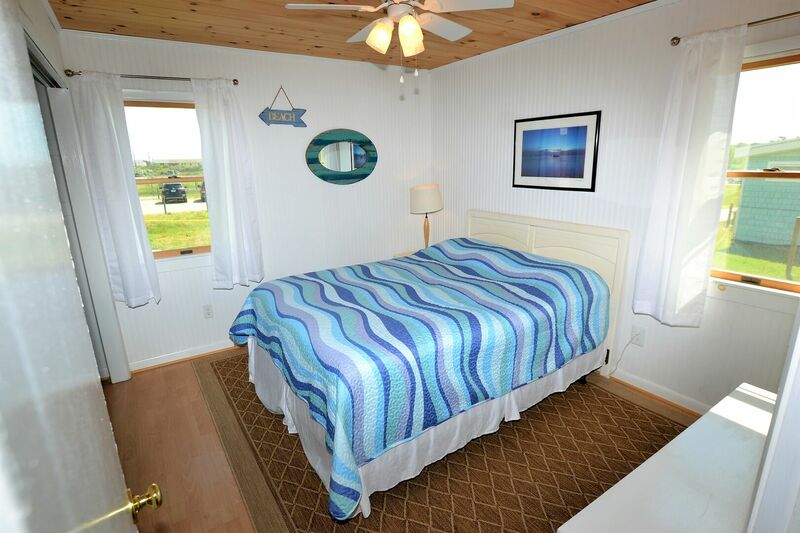 LEVEL 1: Bedroom w/queen; bedroom w/queen and bunk; bedroom w/double; full bath (shower stall); laundry area. 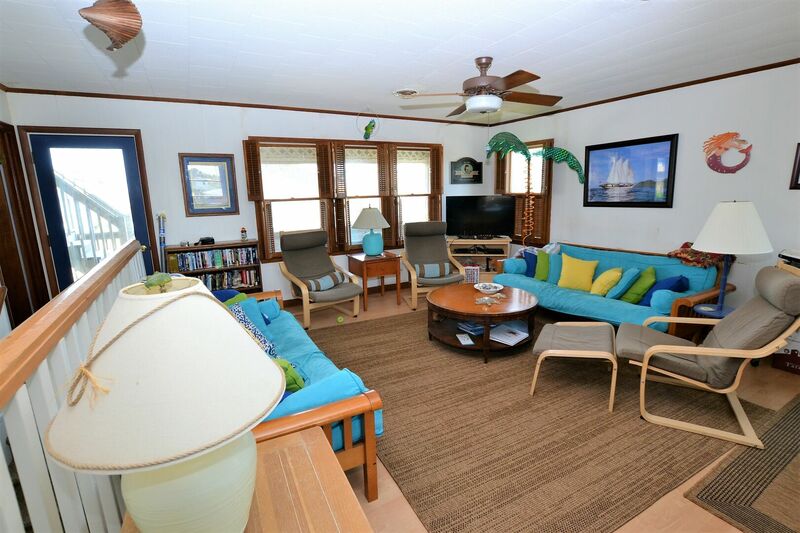 LEVEL 2: Living room, kitchen and dining area, master bedroom w/queen, full bath (shower with tub), oceanside screened porch and uncovered deck. 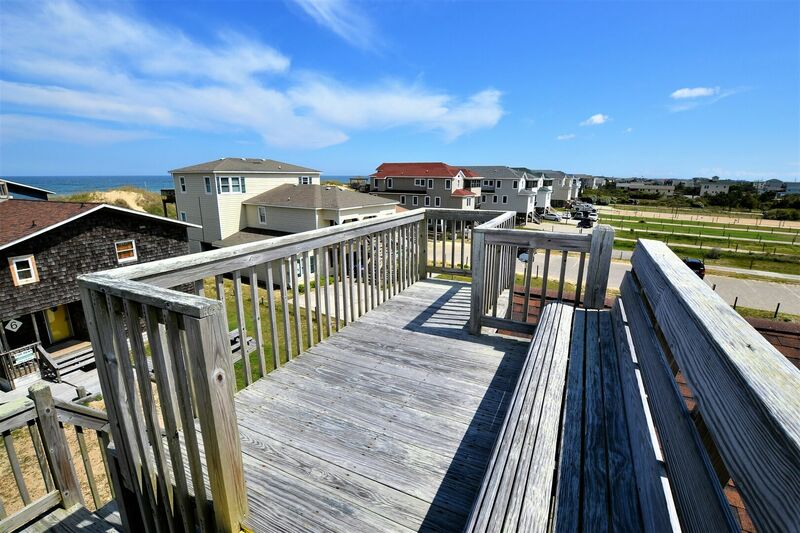 LEVEL 3: Observation deck with great ocean views. 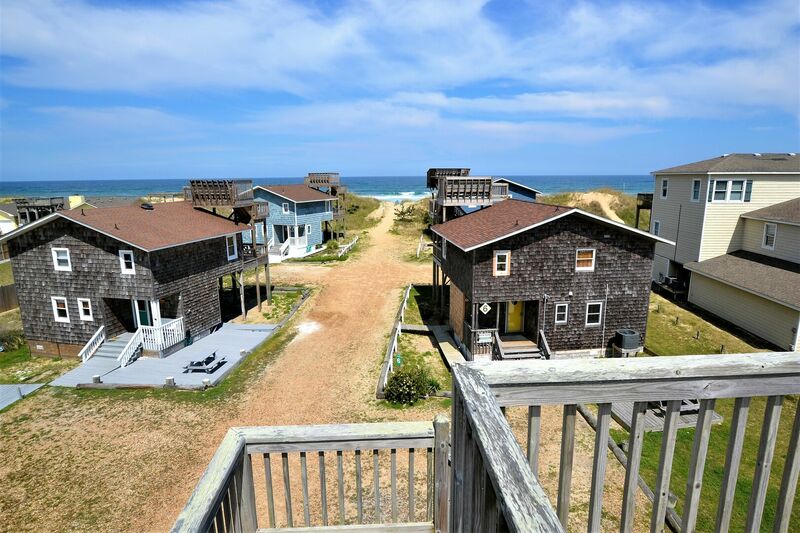 To the South, you can see Bodie Island lighthouse on a clear day and the beacon at night.